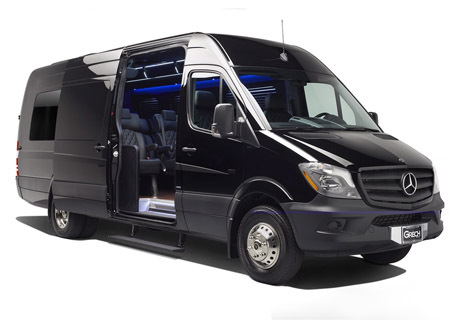 we are premier limousine and party bus service company located in Long Beach, CA. Reliable all occasion limo rental in Los Angeles and surrounding areas since 2006. Family owned and operated limo company. Relentless Limo takes great pride in providing impeccable limo and party bus services in Los Angeles CA and following surrounding cities: Long Beach, Torrance, Downey, Santa Monica, Pasadena, Palos Verdes, Manhattan Beach, Huntington Beach, Fullerton, Anaheim, Santa Ana, Newport Beach. Outstanding concert, birthday, bachelorette party bus and cheap hummer limousine service rates in Los Angeles. We offer amazing referral program discounts on all occasion Los Angeles limousine and party bus service. Our clients love us and refer their friends and family for all occasion limo party bus transportation needs in LA and Long Beach. How about Some Fun Facts about our limo service company? I was recommended to Relentless Limo by a friend. After getting quotes from many other limo companies I wasn't expecting much. However, when I called Karl his party bus prices were very competitive. He was the driver of our party bus and he did a great job. He was on time, polite and allowed my party to "do our thing". Thanks Karl. Relentless Limo is proud to offer cheap party bus, stretched Hummer Limousine and hourly black sedan limo rates, for free quote call 888.560.8242 and we will be happy to answer all your Los Angeles limo bus rental questions. Want the best limo deal? 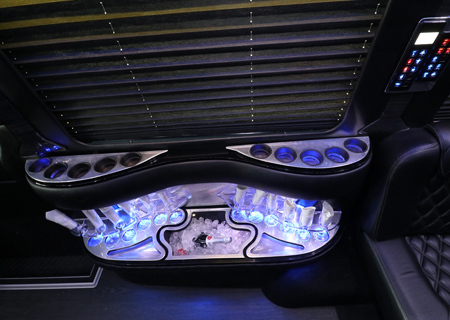 Take a look at our most popular limos. Relentless Limo is proud to offer classic executive black stretched Hummer H2 limo rentals in Los Angeles and surrounding areas.This fun Hummer Limousine is completely loaded with fun features: multiple bar areas, Tv screens, chrome ceiling, sound system with bluetooth connection, cozy VIP section and much more. 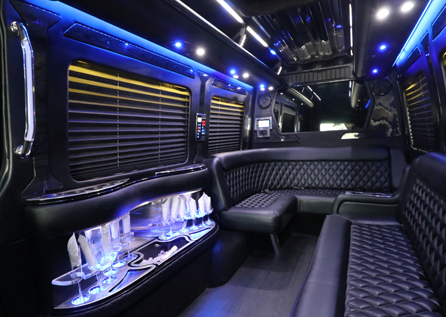 We offer amazing Hummer limousine service deals on Staples Center concert transportation, Hollywood night out birthday party, LA Dodgers, Kings, Lakers corporate sporting event transfers from anywhere in Southern California. 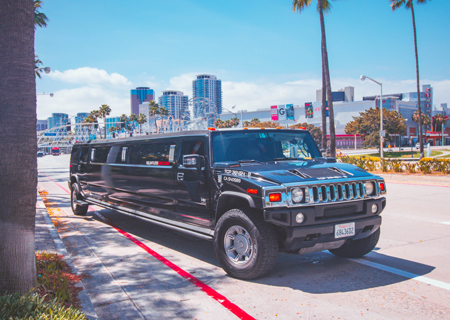 With all of the great concert venues Southern California has to offer, skip the long lines and expensive parking far away by letting us get you door-to-door to your next event onboard our executive Hummer Limousine. Providing our clients with reliable, professional, and high-quality customer service is our top priority. 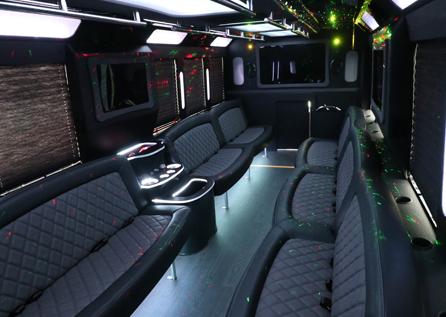 Our experienced staff at Relentless Limo is available 24 hours a day, seven days a week, to assist you with all occasion Hummer limousine service in Los Angeles. .
We specialize in 10-20 passenger party bus rentals in Long Beach. 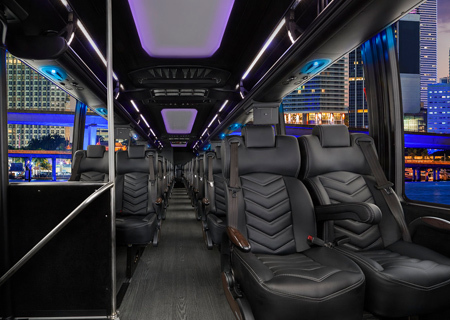 When booking with us expect professional and personalized party bus service, complete with knowledgeable and experienced chauffeur along with safe and fun limo buses. 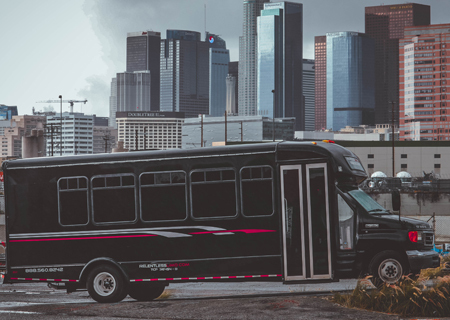 Relentless Limo offers reliable service and affordable rates on 10,15,20 passenger party bus in Los Angeles, Long Beach and surrounding areas. 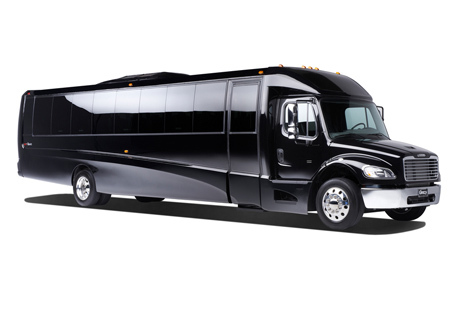 LA party bus can be rented for birthday, bachelorette party, concert, Temecula winery tour or local brewery tour. 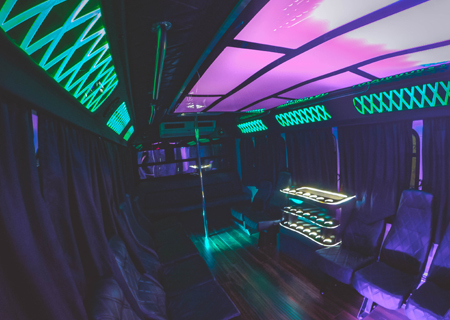 Celebrate your next event responsibly on board our party bus equipped with bar area, firefighter pole, wood floors and color changing disco ceiling, amazing sound system to make your next special occasion transportation truly unforgettable. 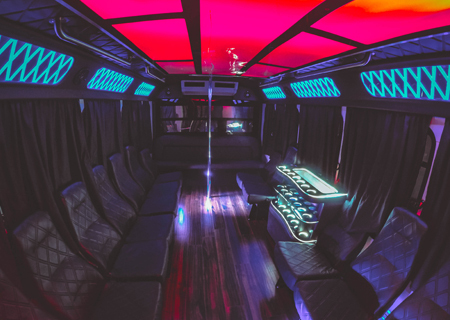 We provide safe and fun prom party bus transportation in Los Angeles, Relentless Limo is proud to be one of the few prom limo companies to have an impeccable track record of reliability, honesty and safety. 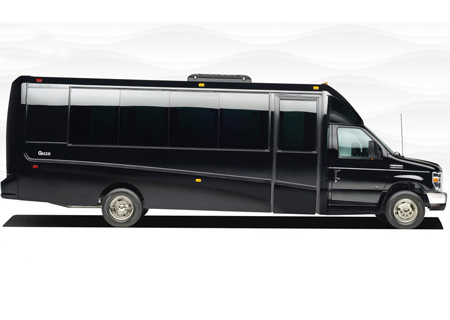 With wide range of prom party bus service options we will make your prom limo service booking easy and worry free. 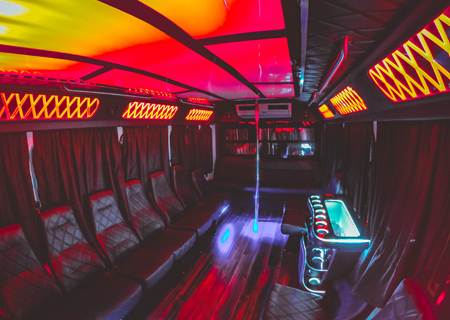 Give us a call at 888.560.8242 for free quote and we will be happy to answer all your Los Angeles party bus rental questions. Corporate clients and business customers have been relying on Relentless Limo for over a decade for private car limo service in Los Angeles. We offer wide range of private car transportation services: doctors appointments, business meetings, celebrity transfers, commercials, concert, special event, airport transportation, Palm Springs and Las Vegas trips and many more. You can rely on us to always be on time, whether its business meeting, doctors appointment or international flight out of LAX, we will get you there safely and stress free. Our executive black Lincoln sedan featuring comfortable leather interior with cell phone charging station, bottled water, plenty of luggage room and ice cold air conditioning system. When it comes to safety and professionalism of our private car limo chauffeurs we only hire best of the best. Our professional chauffeurs have many years of experience providing private car service to VIP clients in Los Angeles and Orange County. With extensive knowledge of freeway and road systems of Southern California our private car chauffeur will get you to your destination stress free and on time. Give us a call at 888.560.8242 for free quote and we will be happy to answer all your Los Angeles car service questions. 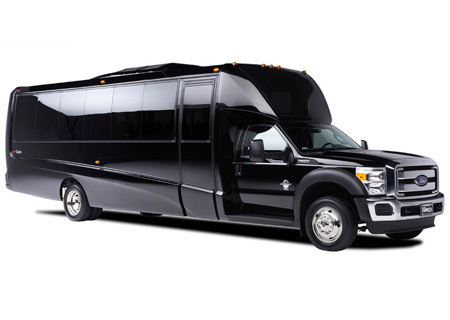 When booking your Los Angeles limousine with Relentless Limo, you can expect reliable, punctual, personalized limo service you can only get from a reputable family owned transportation provider. With all of the great concert venues Southern California has to offer, skip the long lines and expensive parking far away by letting Relentless Limo get you door-to-door to your next concert event. We've got your business transportation covered. 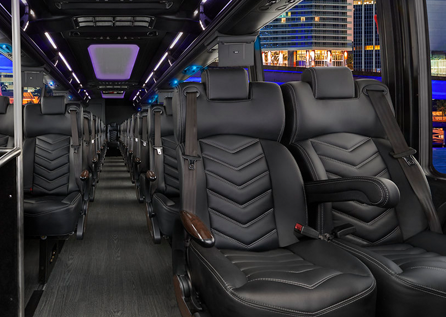 From small companies to large corporations, Relentless Limo will provide you with first-class, professional shuttle party bus or executive limo service. Planning a bachelorette party to celebrate with a special bride-to-be before the big day? 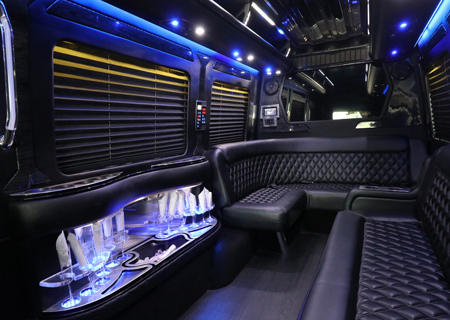 Let us help make it unforgettable by providing your entire party with a state-of-the-art Los Angeles party bus or stretch Hummer limousine. 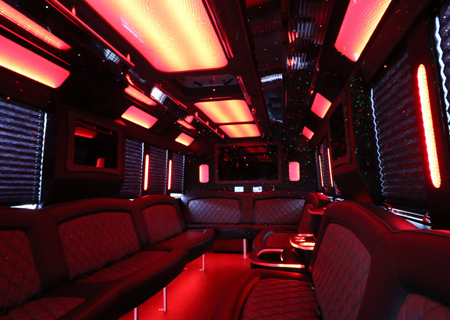 Are you ready to reserve your party bus or limousine experience? We had an amazing time ! The prices were very competitive and there were no hidden fees. Driver was punctual and party bus was clean. Highly recommend! Would book again. I got more than was honestly expected. it was clean and spacious. We had ice cold sodas and waters. The driver, Karl, was really cool he took us where we wanted and he got us to our destination on time as well. Arrived about 5 minutes early to pick us up. The price was perfect not expensive. We are forsure going to be renting from here when we need a party bus orlimo. Finding excellent customer service is quite difficult. Finding excellent service AND affordable prices is RARE. Relentless Limo offers both!! We were quite satisfied with our experience and will most definitely use them in the future anytime we need this type of service. We rented a 20 passenger party bus for a group of 16 teenagers attending their senior prom and had an amazing experience. 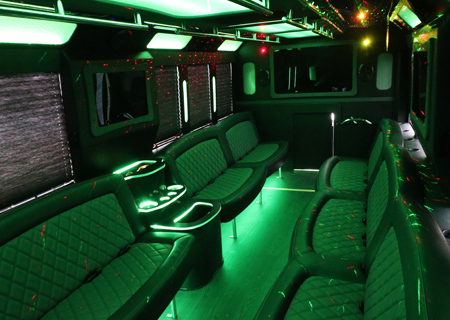 Relentless Limo, located in Long Beach, CA, is the premier private car, stretched Hummer limo and party bus transportation company serving Los Angeles, CA and surrounding areas. Our Los Angeles limo reservation center is available 24 hours a day, 7 days a week for your convenience. Contact Relentless Limo at 888.560.8242 now and make your transportation arrangements today!